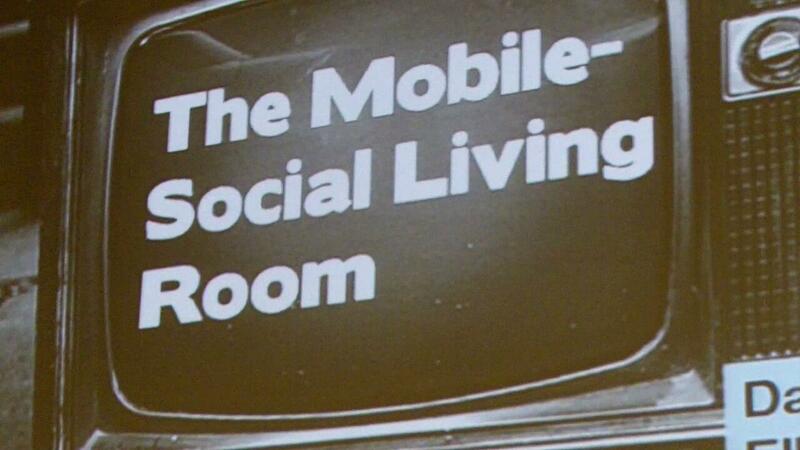 Jesse Redniss, Sr. VP for Digital at USA Network appeared on the panel, The Mobile Social Living Room during 2012 Social Media Week New York to discuss the social media campaign behind Hashtag Killer which was created around the show Psych. Hashtag Killer is digital storytelling through multiple platforms on Facebook, Twitter, videos, games, and mobile devices in real time where the user experience becomes 24/7 not just forty-two minutes every week from watching the television show. With 1.4 million viewers tuning in every Wednesday night Psych and the online game Hashtag Killer draw in users to help solve a mystery and when the users goes online the story unfolds in real time, with characters from Psych asking the user for guidance on how to proceed. The user receives texts providing clues to continue. What have been the results from the Hash Tag Killer social media campaign?